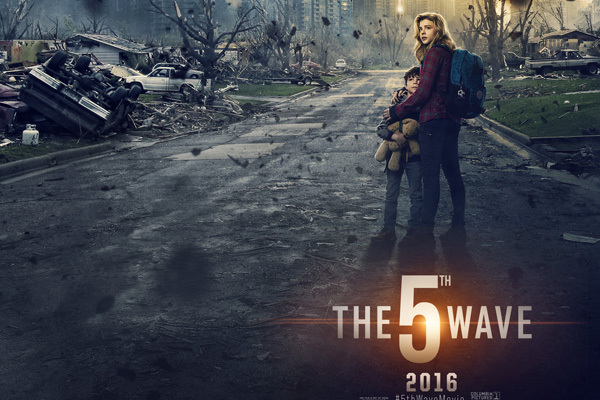 If you live in the Seattle area, listen up – I am giving away FREE ADVANCED MOVIE SCREENING TICKETS to the Movie “5th Wave” for next Wednesday, January 20th. It looks really good, I hope you will join me! You will have to be at Pacific Place Theater in Seattle by 6:15pm. Please enter only if you know you can be there. Here is how you enter for a chance to win. Comment below on this post, or on my post on Facebook or Instagram, and let me know what type of recipe/dish you’d like to see on Cook With Amber! Please share this post! We will announce winners on Sunday. I hope to see you there! Hey Amber! I would really love to see a unique twist on crepes on your channel. I think it would be really fun to watch. That sounds delicious Lauren! Thanks!